When I first began taking painting classes taught by Danni Dawson, I remember her saying what a helpful paint cerulean blue was. I remember this because I remember thinking at the time, “what does she see in it?”, because I had a tube of it and hardly ever used the color when I would squeeze some out. Instead the squeezed out paint was more destined to dry out untouched on my palette than ever be touched by a paint brush. At the time, I favored cobalt turquoise more whenever I would need a blue-green. I still love using cobalt turquoise, however in this past year I have grown to love the soft, semi-opaque quality of cerulean blue. Cerulean blue because it is a softer blue can be mixed to create some wonderful atmospheric effects. And in skies I think it is a color that really excels when you want to recreate the subtle blues that fade to greenish-blues as the sky moves closer to the horizon. Cerulean Blue (PG 35) is a semi-opaque, granular pigment, that is soft and subtle, and mixes so well with its neighboring colors on the color wheel. 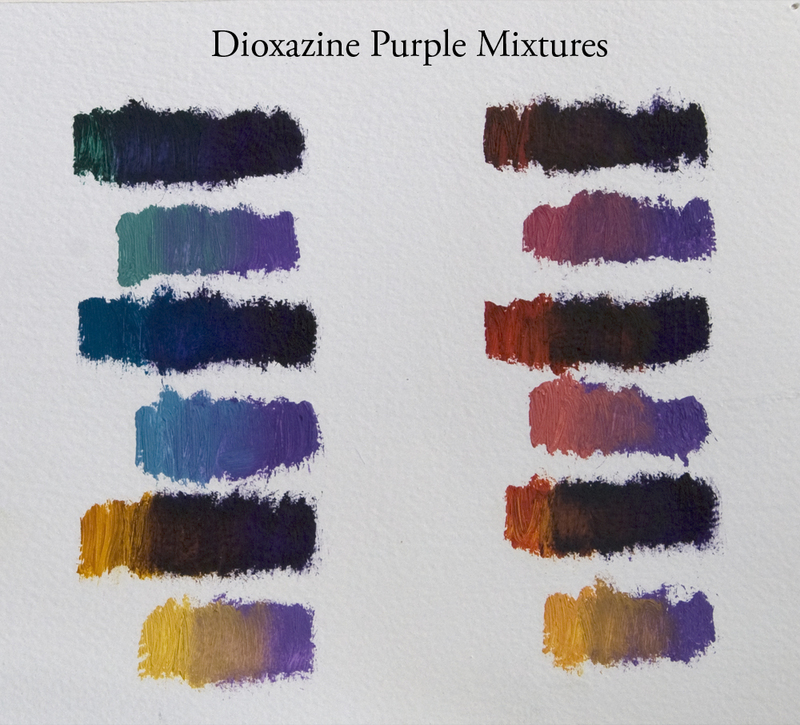 What I have grown to love about this pigment is how it shifts and slides from being a rich greenish-blue in it pure state to soft mixtures of blues, purples, or greens. This is a color that requires a bit of finesse in using it because it is a granular pigment. Just play around with a true cerulean blue in watercolors to really see how granular it is when laying down washes, however it is this quality that also lends it its velvety texture in oil paint, something to be cherished and used to its maximum effect. In the past year I have switched from using the Winsor & Newton Cerulean Blue to the Blue Ridge Cerulean Blue, which are both semi-opaque paints, however I prefer how the Blue Ridge is more creamy and soft. Also to note, the Williamsburg Oil Colors Cerulean Blue is an opaque pigment as it comes out of the tube and to achieve the quality I have grown to like so much, you need to mix it with some medium like stand oil to get the semi-opaque quality. With spring flowers blooming in abundance and as I begin to bring them into the studio to paint, I realize that Permanent Rose is one of my go to paint colors when my subject matter involves flowers. I love its bright rosy color, its transparent quality without being overly strong and staining. 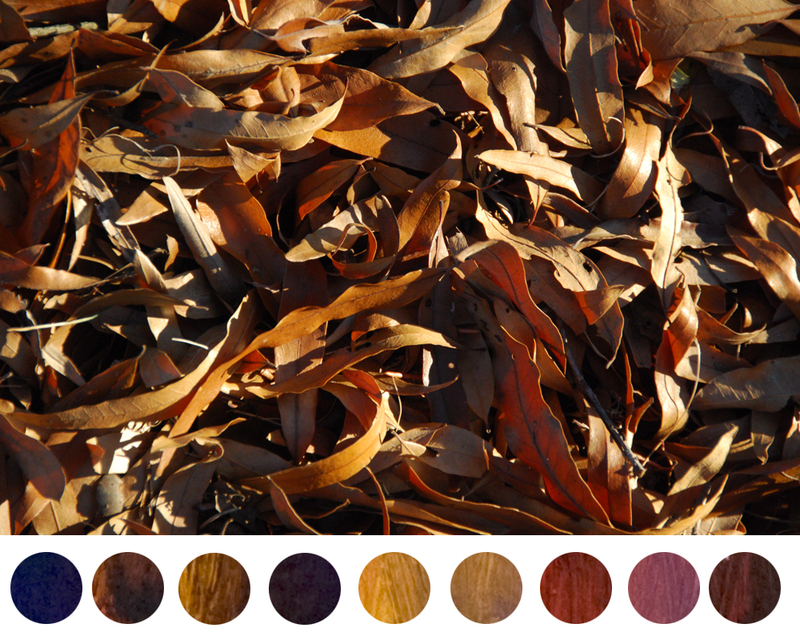 This quinacridone pigment (PV19) is one versatile color. It also happens to be my favorite color to mix with neighboring reds, oranges, and yellows when I want a vibrant color but also want to allow for subtle shifts in value and tone. In my opinion, it may be the hardest working paint during the spring and summer season. 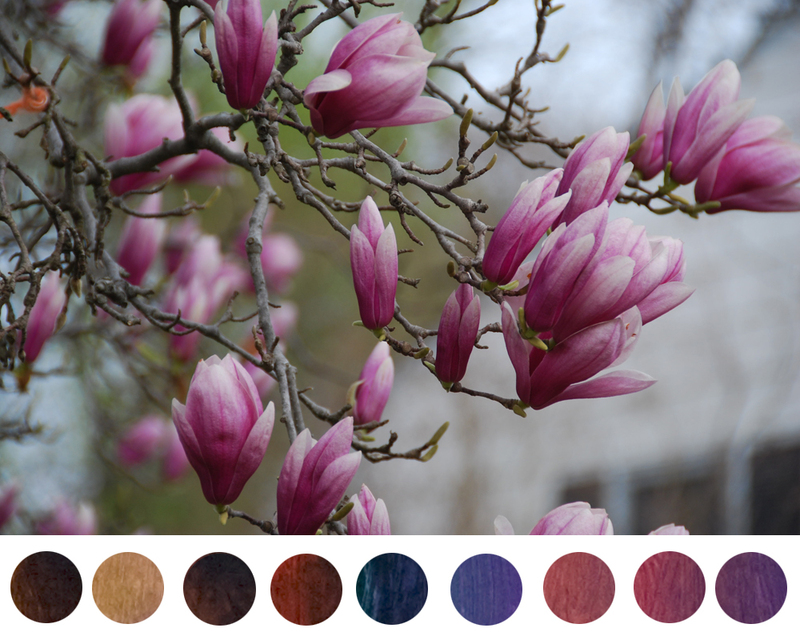 For my examples today, I thought I would share floral images to reinforce how helpful Permanent Rose is when mixing the correct shades of pink, magenta, and lavender. Permanent Rose is somewhat cool in its pure form, however it mixes especially well with yellows and oranges to emulate the glowing affects of yellow sunlight shining through translucent pink flower petals. Permanent Rose is also a stellar color to select when you want to mix warm glowing oranges. 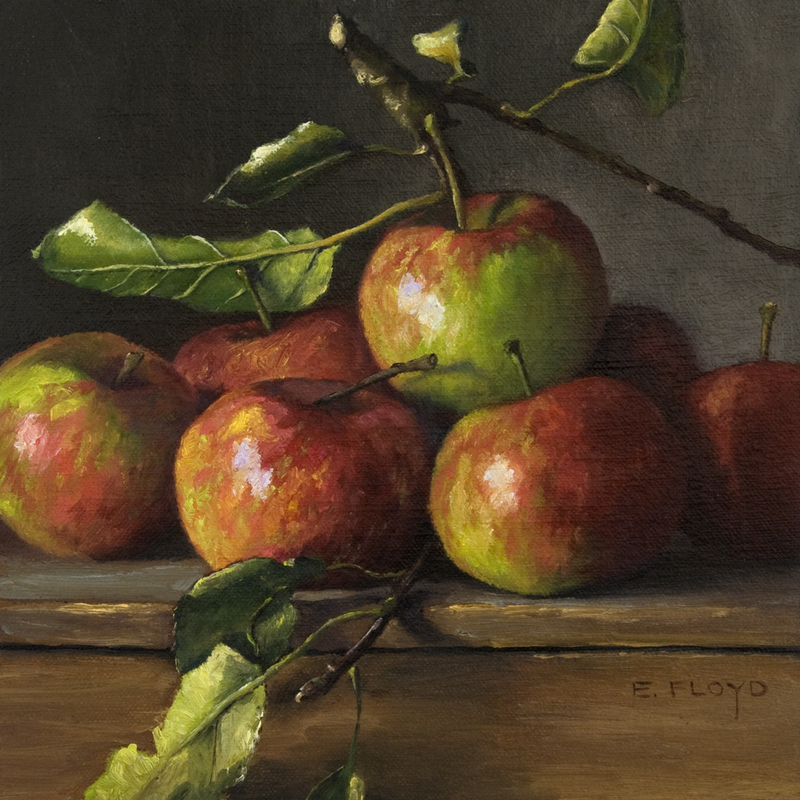 I have found that when I want a particularly saturated orange, I often do not use cadmium orange but a mixture of Cad Lemon or Cad Yellow Lt and Permanent Rose, to achieve the glowing bright orange I am after. Permanent Rose also mixes well with Burnt Sienna, so when a muted orange is required you will be able to mix a softened, less saturated orange that still has an earthy warmth to it. 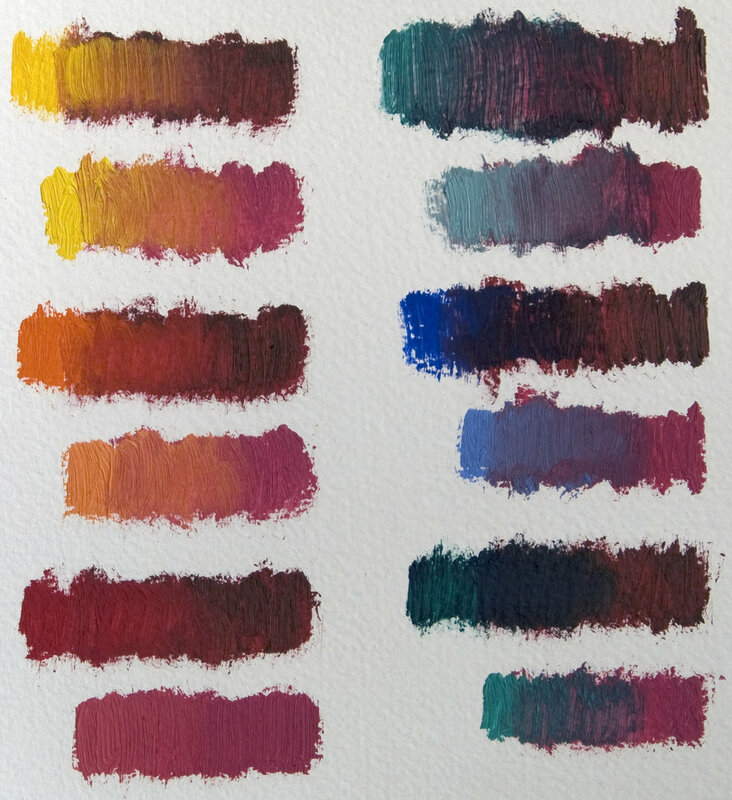 In the previous two examples I shared how Permanent Rose shifts warm rather easily, however the nice thing about this particular pigment is that it also shifts cool into the purples and blues with ease. 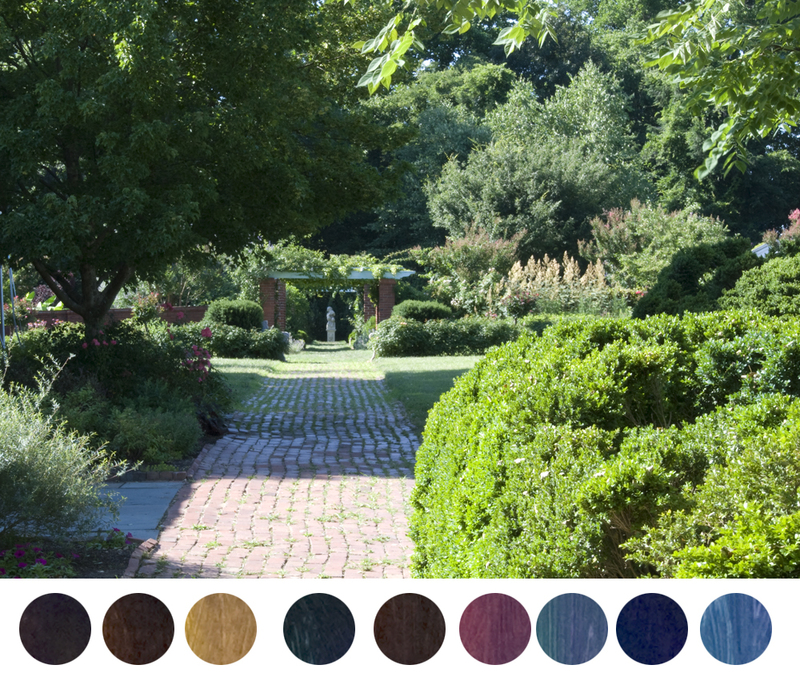 Some of the most luscious purples come from mixtures with any of the Cobalt blues, turquoises, and greens. And when you use a high concentration of Permanent Rose mixed with medium, this pigment will create some beautiful effects as a glaze. Permanent Rose is a transparent, a quinacridone violet pigment, that is strong and clear, and makes lovely mid-tone pinks. 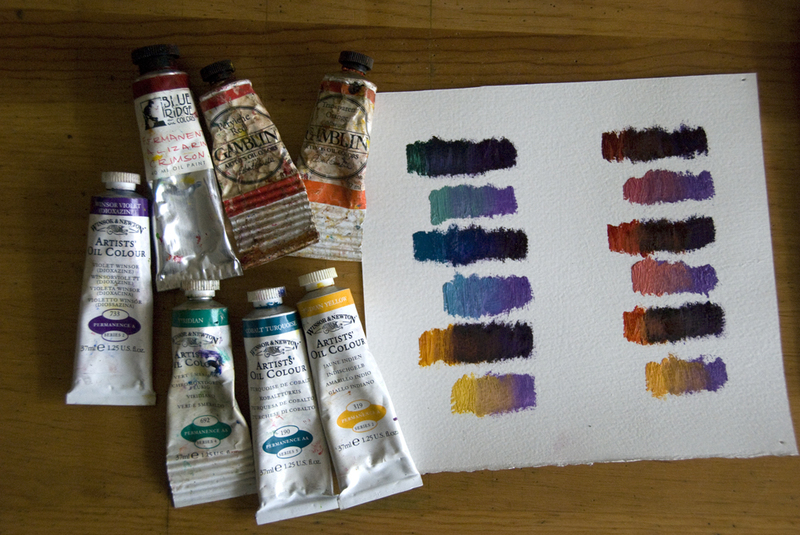 I love how it mixes with other paints, those similar in color as well as its complementary colors. It makes really deep blacks/purples when when mixed with viridian. I have found that is color is amazing in how versatile it is. When I used to paint the figure more often, it was almost always a color I relied on to add the rosy blush to a fair-skinned model. 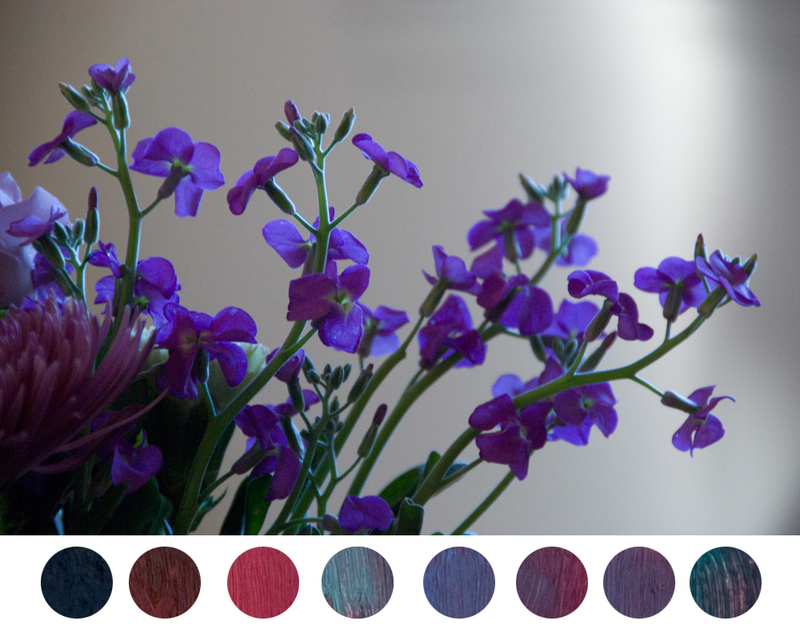 And now that I paint so many flowers, it is a color I always make sure to have on my palette. 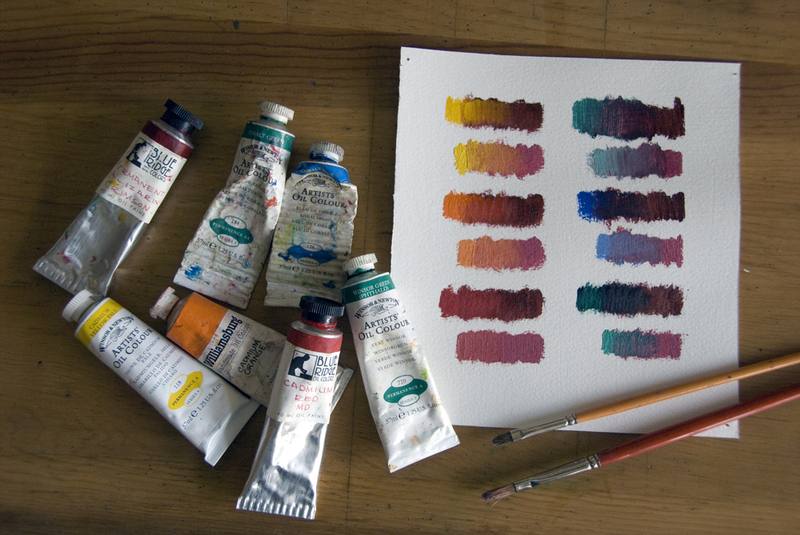 Interested in exploring more about paint and color? I teach online classes that are all dedicated at learning how to improve your paint handling by focusing on mixing colors and learning about color theory. Each class is 4-weeks long and taken at the convenience of your own schedule and in your own home or studio.